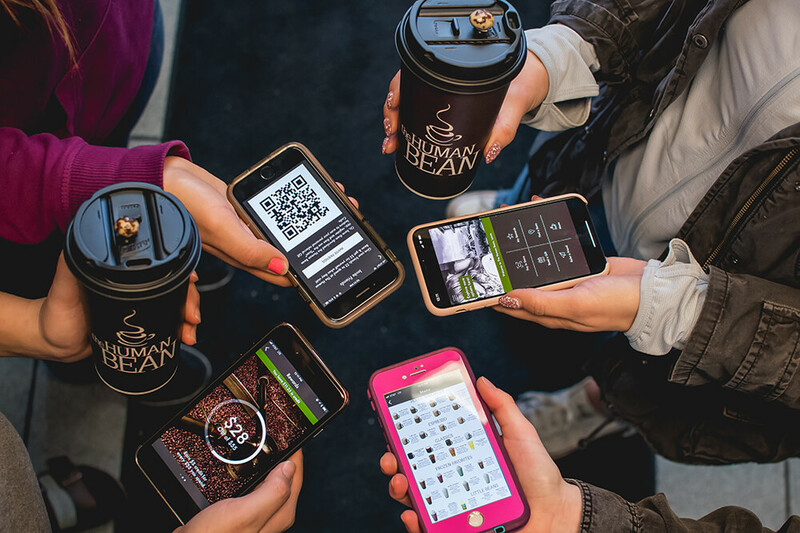 Discover the latest news on what The Human Bean is serving up in their stands today. From delicious drinks to awesome mugs, The Human Bean is always welcoming something new to our brand! Cold Brew – What exactly is it?